Why choose Nuffield Health Chichester Hospital for your pain management treatment? Pain is a problem faced by many and is a symptom often experienced by the body. There are many painful conditions that can arise and are not necessarily due to injury or illness. Suffering with pain can be frustrating, exhausting and even disabling. At Nuffield Health Chichester Hospital, our dedicated pain management team focus on enabling you to have a better quality of life. 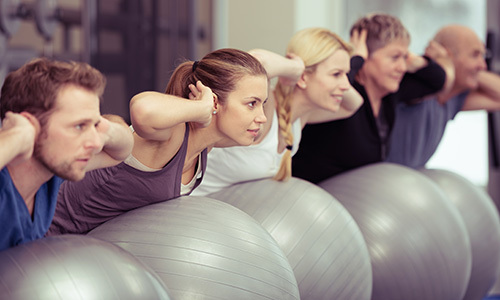 Whether through medication advice, or interventions such as nerve root blocks and epidurals, the aim of your consultant in chichester is to provide relief from your symptoms, enabling you to get back to a normal healthy, active and pain free lifestyle.